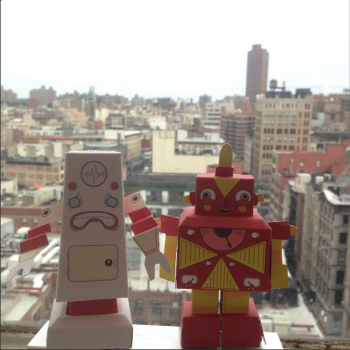 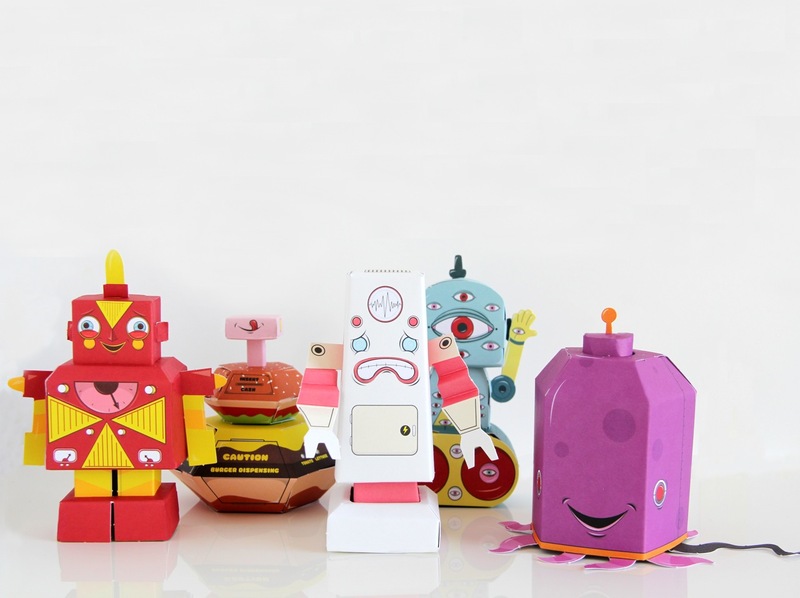 The second in the PaperMade series of paper engineered toys. 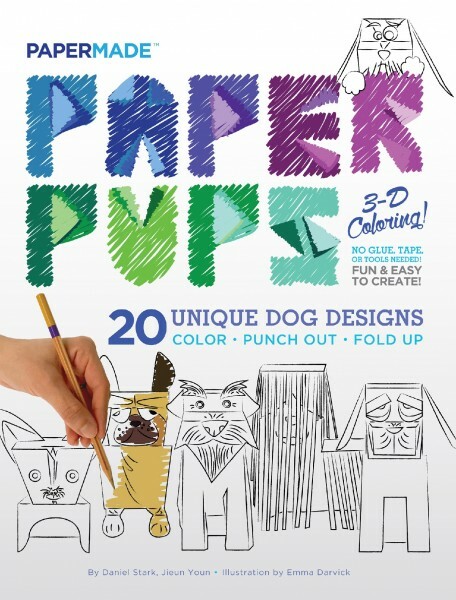 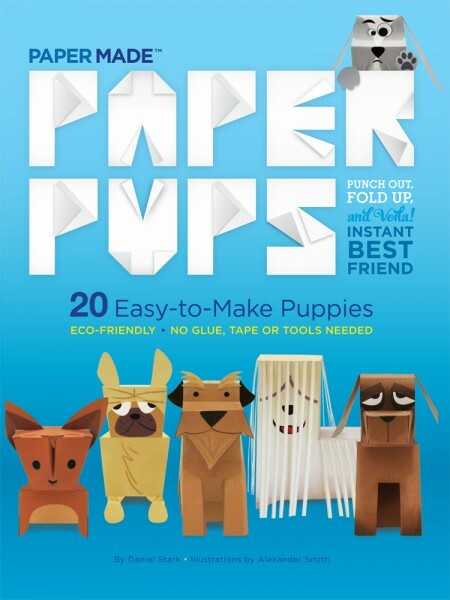 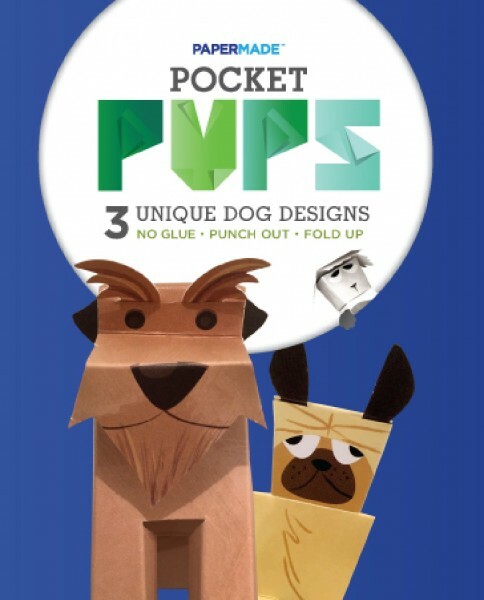 This is the follow-up to the successful Paper Pups book. 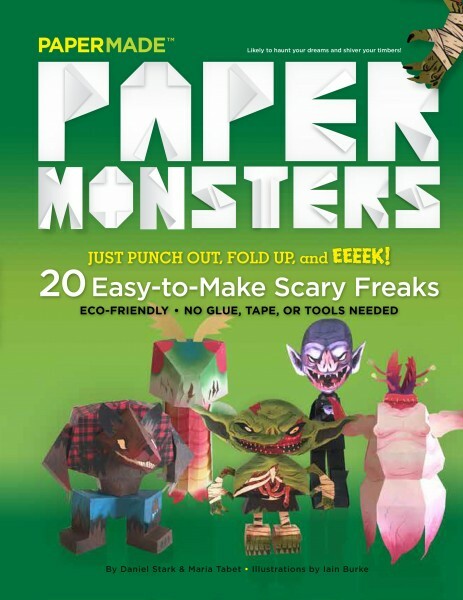 Paper Bots is a book that comes alive. 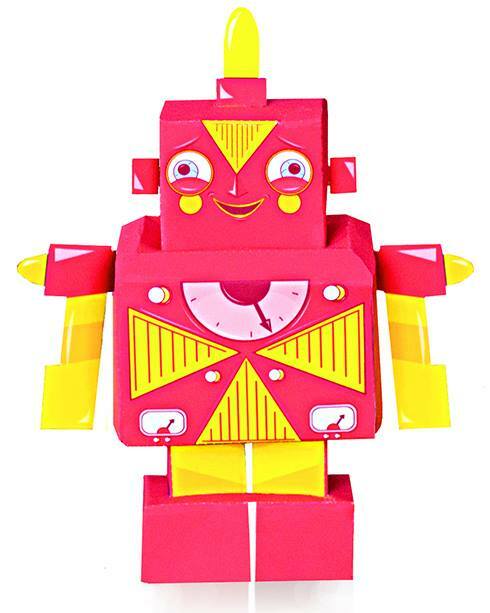 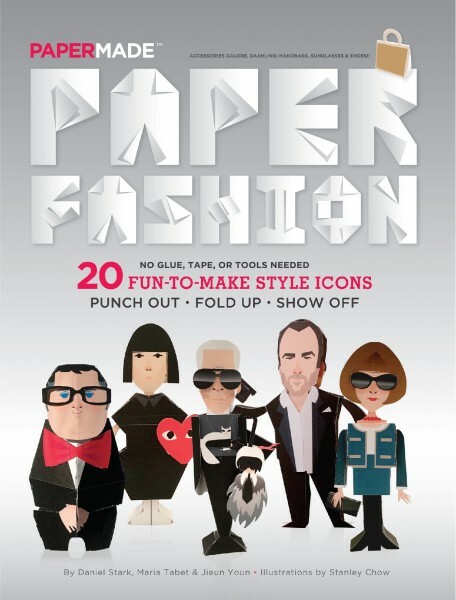 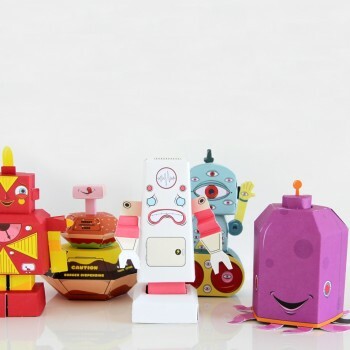 With 20 unique robot designs, each with their own personality–such as the cantankerous Cranky Bot, the party-loving Pizza Bot, and the vintage Retro Bot–each Paper Robot is pre-cut, scored, and perforated so you can simply punch them out of the page, fold them up with easy to follow instructions, and they become cool, iconic 3D objects to love and enjoy. 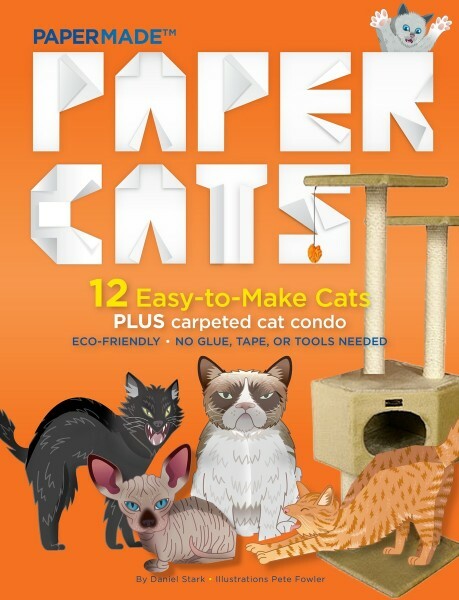 Best of all, they don’t need to be recharged, oiled, or programed! Paper Bots deftly combines the oh-so-popular trend of paper craft with advanced paper engineering–which means that no glue, tape, or tools are needed. 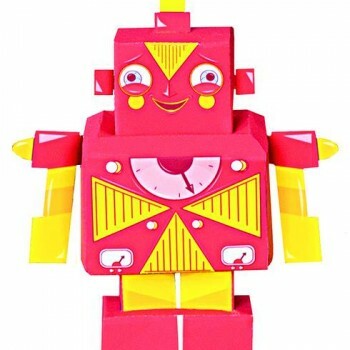 Paper Robots make great companions for ages 7 to 101. 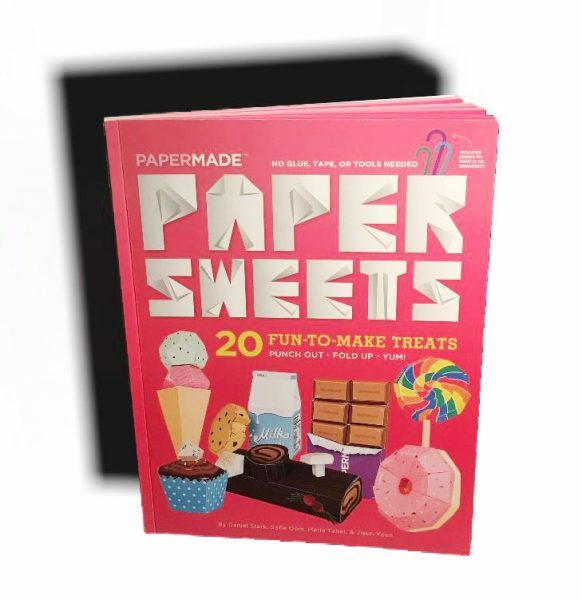 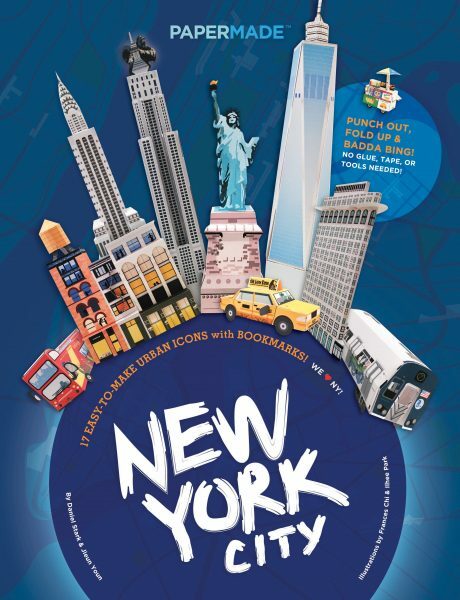 PaperMade Books are easy to understand and assemble. 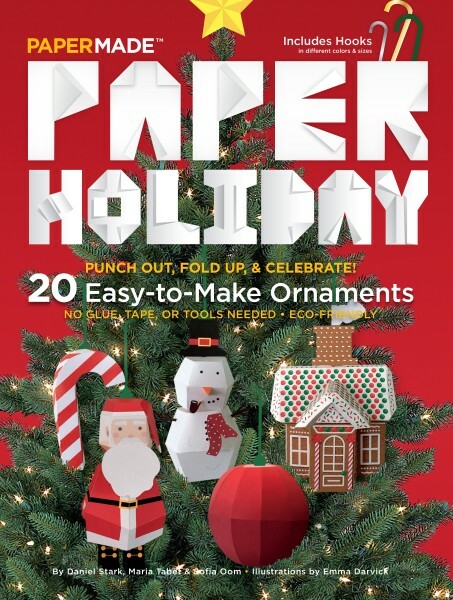 No glue, tape or tools are needed. 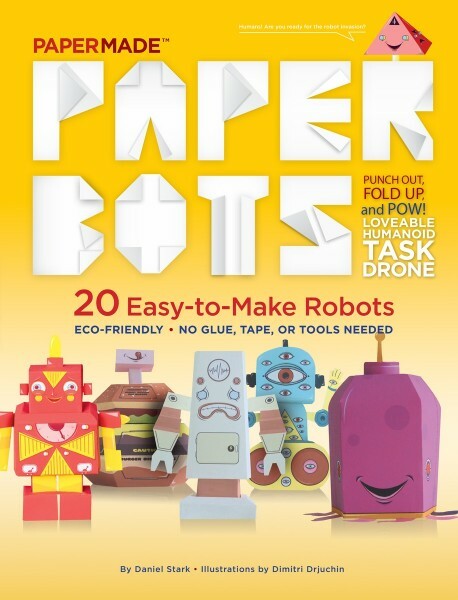 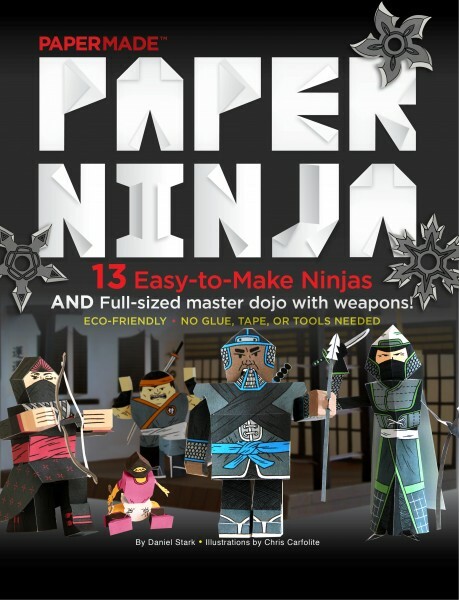 They’re a safe, simple, and nostalgic alternative to digital games and fun for the whole family…and Paper Robots are much easier to assemble than a real robot!